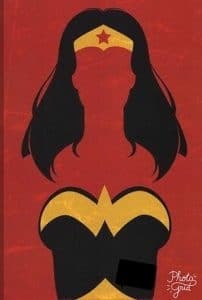 Paint your favorite Super Hero "Wonder Woman" with us! Your first drink is included! 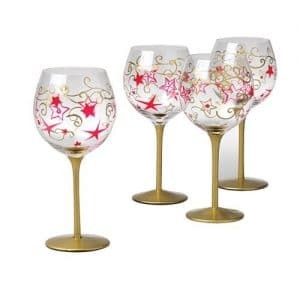 Red Wine Glasses for August! 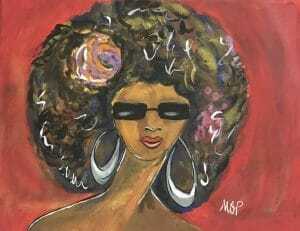 Bring out our big beautiful bold glasses in honor of Sherina's Birthday, and your first drink is on us! It's a party, a celebration for all! 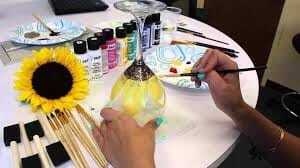 Join us Guys & Gals to paint Beer & Wine Glasses! 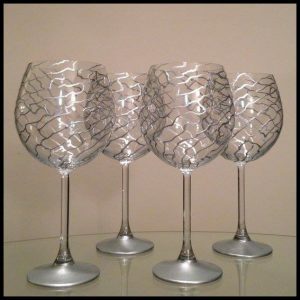 Your first drink is on us! Best day of the week is US! 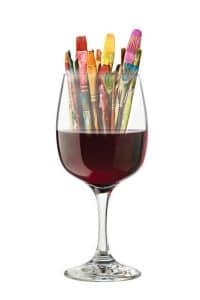 You get to paint and drink on US! Start your year off right with some "ME" time! 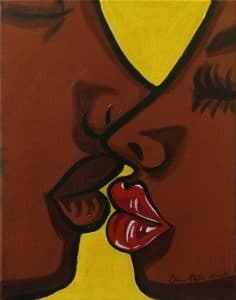 Grab a girl friend and come paint with US! 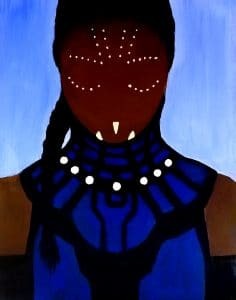 Join us to paint Black Panther's Shuri and your first drink is on FREE! 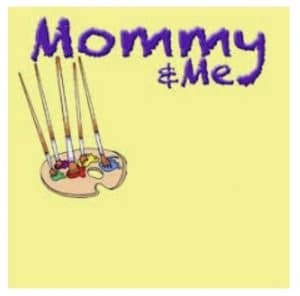 Great bonding time for Mothers and Sons or Daughters at our Mommy & Me Paint Party! 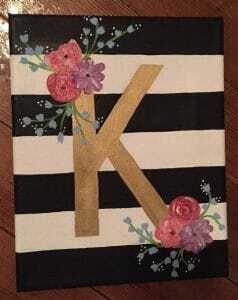 Paint Your "INITIAL" and enjoy a free drink on us! 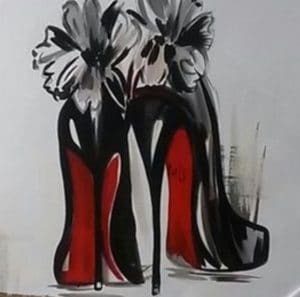 It's the owner's birthday month! 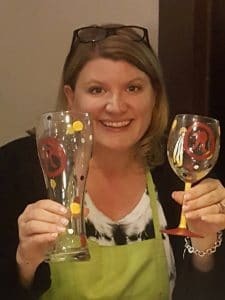 Celebrate with her by painting Red Wine Glasses with her! 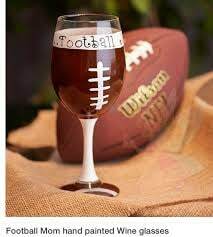 Guys & Gals join us for our Beer & Wine Glass Paint Party and paint your favor team on your glass. 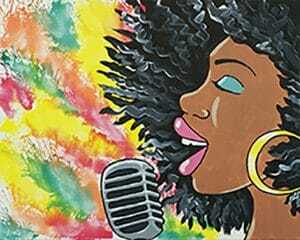 On a Thursday night enjoy painting "Pop Singer" and your first drink is on US! 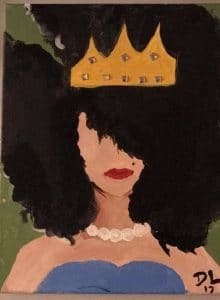 Paint with us, "Crown Her Denim & Pearls" and re-adjust your crown! It's goings to be a Fun Night! 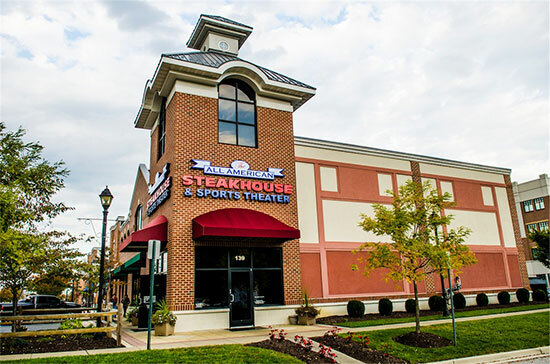 Add us to your holiday list! 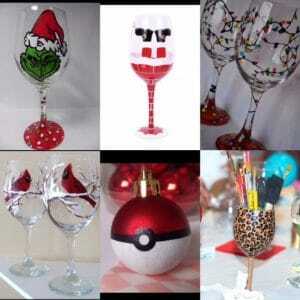 Paint an ornament, flute or wine glass with Wonderfully Made4You! 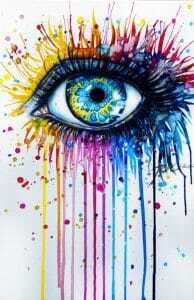 It makes special gift. 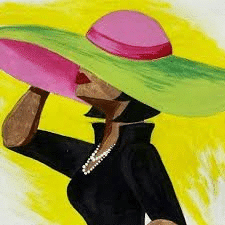 Toast with us this New Year, join our paint table, your first drink is on US! 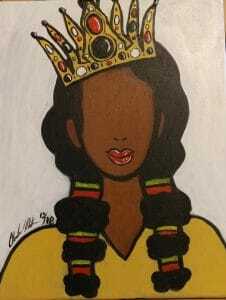 Our newest painting especially for YOU "Urban Queen"